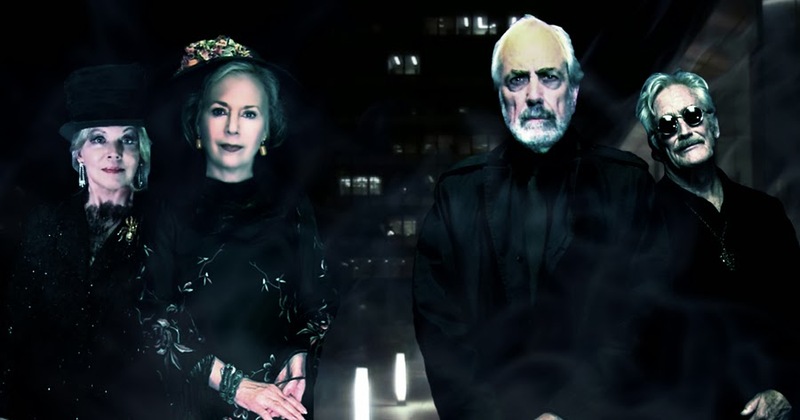 That's gonna be yet another very eerie "creepy" and very special Occasion with some of the legendary Cast of DARK SHADOWS. They look totally-sharp dressed in eerie shadows: Parker (Angelique, Miranda), Leigh-Scott (Maggie, Rachel, Josette, Kitty), Lacy (Rev. Trask) and Pennock (JEB/Cyrus & Yaegar, etc.,.) Have a grand time DS's Stars and guests at the Doctor Mabuse and Dracula Movie Screenings. Frightening!! As far as I am aware, everyone announced previously is still set to attend. 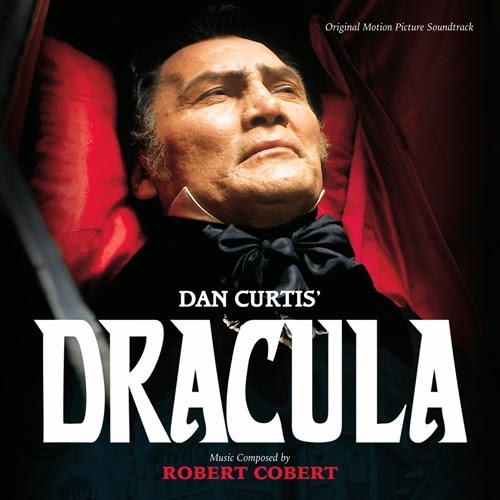 Dan Curtis's Dracula is 1 of the best ever made and can't wait to add both Dr. Mabuse movies to my Dark Shadows associated collection (A Darkness At Blaisedon etc. )and very glad Mr. Pennock is in the 2nd movie and hopefully more, his 2 interviews in the dvd set are great, liked all his characters especially Gabriel Collins.